Universities of Technology are well balanced between practical and theory. 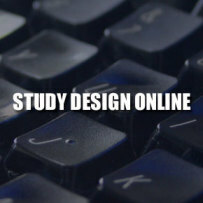 You may feel that by studying design, theory is not important, but I can assure that it is. Universities of Technology only offer a 3 year national diploma with the option of a 4th year BTech degree. They are also your cheapest option. Universities are generally more theory focused. You need a national certificate to be accepted and in some cases a full university exemption is required. Besides the University of Johannesburg, the degree takes 4 years to complete. Independent Design Schools are very focused on the practical aspect of design; you start designing from your first year. 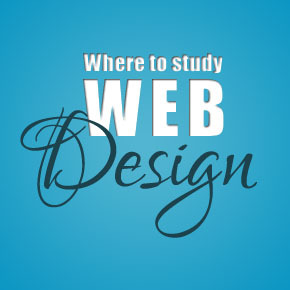 They give you a choice of doing either a 3 year diploma or a degree and cover all aspects of design. They are however the most expensive. Ensure that the course takes at least three years to complete. 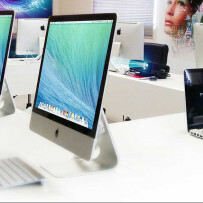 You need to be Mac literate, so make sure they teach you with Apple Macs. The best design software for today’s industry is Adobe’s Creative Suite, so make sure they use Adobe! Find out if they include an internship as part of their programme. If possible, visit the school and sit in on some of the classes – you’ll soon know if this is the right place for you. Good luck and I hope this has helped you make that important decision. Your feedback is greatly appreciated – so please leave a comment! Am from tanzania I have a diploma of journalism now I want to apply degree of graphcs desghn . What procedures should I follow ? Hi, my son passed matric last year with varsity entrance to do a degree. He is interested in doing Graphic design. By now all varsities are closed for admission and maybe he can try technicons. As a new student where would you suggest he goes? 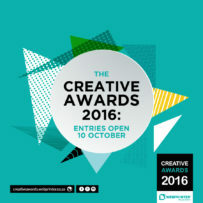 I find you blog the most interesting read this year mostly because my son is interested in doing his National Diploma in Graphic Design. I find that all the smaller institutions offers a more one on one ratio to that of Universities and Technicons. However i am faced with another question. 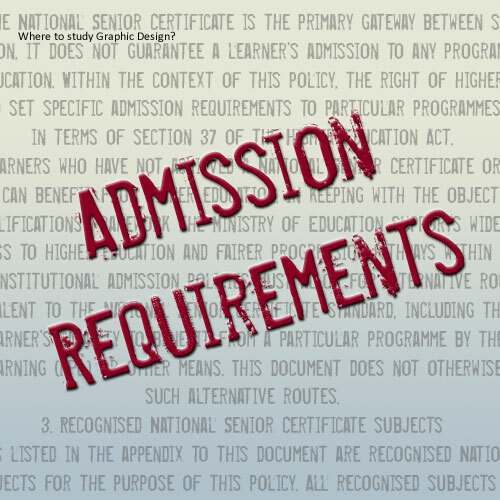 If you complete your National Diploma at the smaller institutions can you then go onto the University to complete your Btech Degree? Also can you please provide me with a list of registered institutions where this National Diploma can be done in Cape Town. Hi Janine, thank you for your comment. 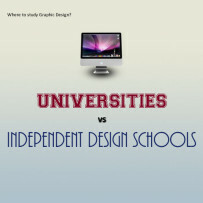 If your son gets a diploma in Gaphic Design he will qualify to do the Degree. 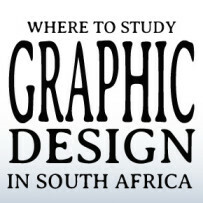 You can find a list of school on my page Where to study graphic design in South Africa. Hi Busi, thank you for your comment. 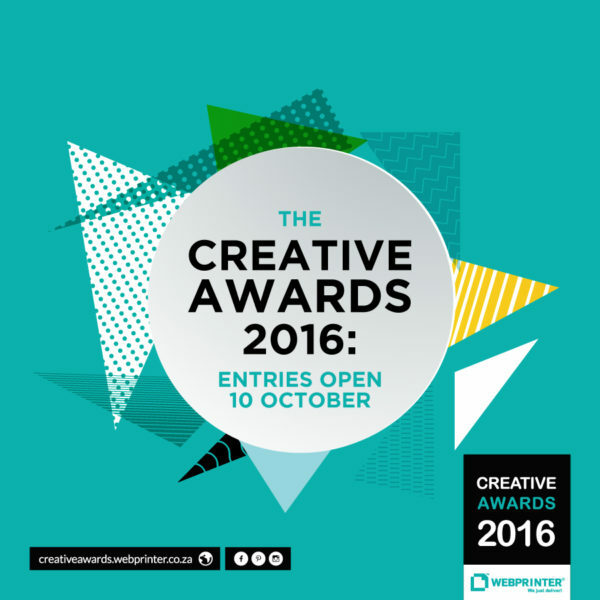 You can find a list of schools here – Where to study graphic design in South Africa. 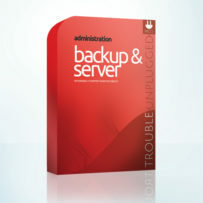 Hie Erica thank you so much for the information it has helped a lot . My daughter took a gap year last year because of financial problems she also wants to study graphic design next year,this blog has helped us to choose where to study. Hi Martha, I think most Universities of Technology offer the BTech Degree as a fourth year option once you have your diploma. Have a look at the Cape Peninsula University of Technology, here your son can do the degree part time over two years. Hello Erica, my niece is currently studying Degree in Graphic Design (1st year) through Pearson Institute. In case she moves to a public institution e.g Peninsula, what will be an impact as she will be studying for a diploma? Is the standard the same or better? Furthermore are private institutions offer a better chance of getting a job? Hi Esther, your niece will have a better chance at getting a job if she has a degree. If she prefers to move over to the Cape Peninsula University of Technology, she can do the BTech degree once she has her diploma. Thank you for your valuable advice and assistance. Are you familiar with Vega School? I would like to know whether this is a good college as there’s been some negative reviews. My son is looking at Graphic Design and they apparently offer a 3 year degree. 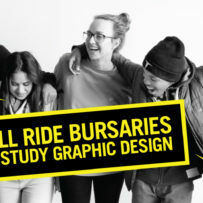 Hi Ross, I have only heard good things about Vega School, but if you are looking for more options have a look at my post Where to study graphic design in South Africa. My daughter is looking at graphic design. Which one of the 3 institutes would you personally prefer, Vegas / Inscape or Open windows? We are so scared of making the wrong choice. Hi Chanthel, they are all good choices. I would recommend that your daughter visits all three before making her choice. Good morning. My son is currently Grade 10 and struggling to choose between Core maths and Maths literacy. Could he study graphic design with maths lit?